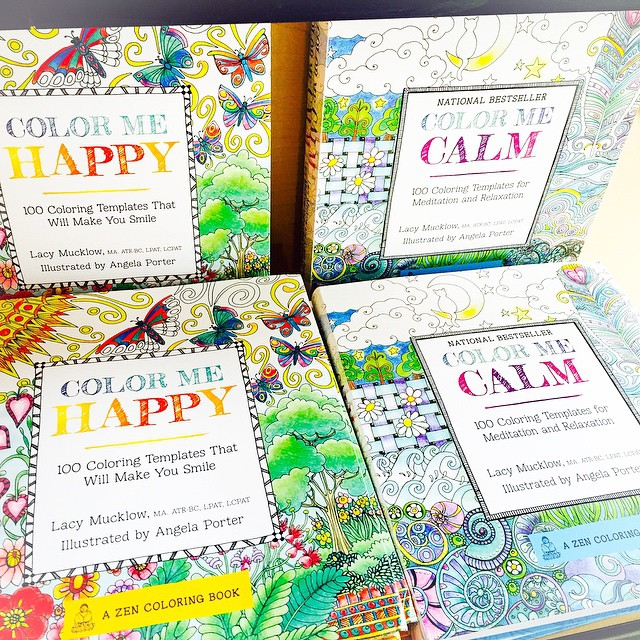 Grown-up coloring, in coloring books helps you relax, relieve stress and also exercises your fine motor skills, helping the brain to focus. Today, let’s start bringing more color into life! Chances are you haven’t because it’s realtively rare, but if you’ve seen Carl Jung’s Red Book, you likey already know a bit about mandalas and how dream images and mandalas seeped into Jung’s worls of psychological self-discovery. I once worked on an exhibition of this Red Book packed with notes from dreams and madalas and colored-in dreamscapes. The events surrounding the Red Book exhibition, including massive lectures and mandala-making, cracked my world wide open. I started coloring at this time, prompted by all the dreamy, saturated, patterned imagery around me. Coloring in a book, especially in a fixed pattern, opens up a world of rhythm and delight. You zone out. You lose track of time. You become far more powerful in your thoughts. My realization: Coloring is amazing. Coloring also returns us to the instant-gratification and reward of making art with our hands, even if it’s something seemingly simple. Simple is what we all need. Grab yourself a kid’s coloring book— or an adult one (! )— and get to filling in the blanks. One thing that makes the experience richer is to make it your own ritual. Get great tools of the coloring book trade. 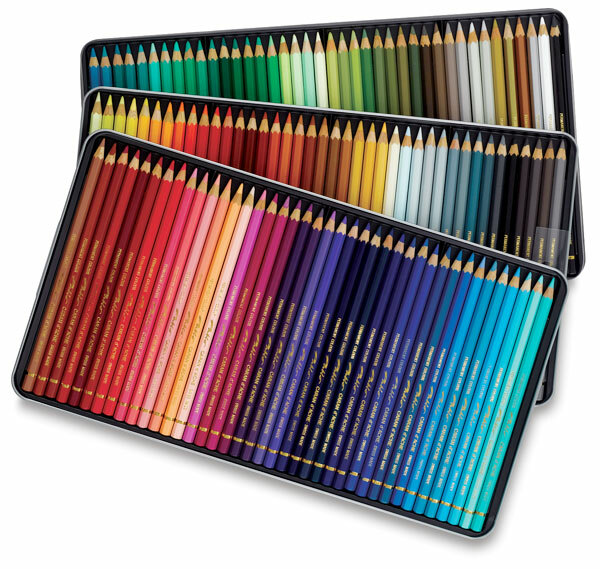 You can be simple and get yourself crayons that are an old, reliable standard, though if you want a hit of rich color, a Caran d’Ache ultra-pencil set is the big move to make. A happy medium between the two- be it luxurious crayons or amazing pencils- can up your coloring game. Create some space to color. The only “musts” are your comfort and some great light. Sensory richness is the next level of art-making wonder. While I don;t want to complicate your play time, I play much better with a tuned up room. Burn a spicy sweet candle, dial up the music, zone out and tap into your art energy. You can find thousands (literally) of ideas for sensory richness to layer your space on the blog right HERE. Extra -amazingness: Frame or simply tape up what you make & you’ve just doubled your feng shui juju for the day! 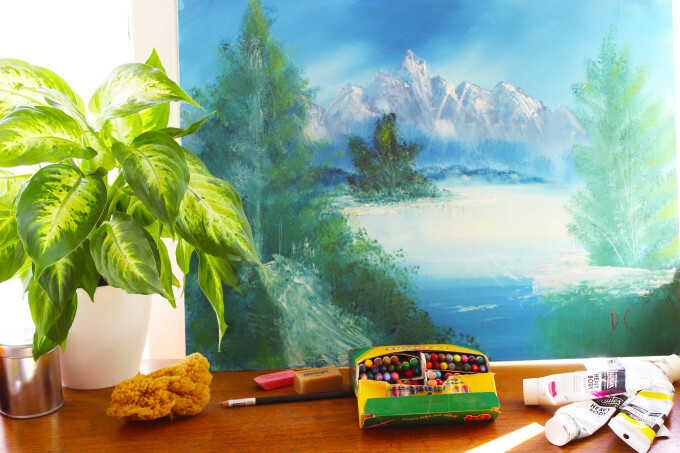 Previous post: 10 Sparks Of Lifestyle Inspiration To Brighten Your Weekend! 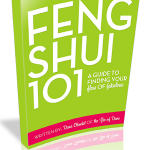 Next post: 7 Feng Shui Ideas To Open Up To Infinite Possibility!